"The Blue Butterfly" is a film inspired by a true story about ten year old Pete Carlton (Marc Donato) who is diagnosed as terminally ill and his determined mother will stop at nothing to ensure her son’s dream. Funny and intelligent, yet somewhat shy, Pete is stoic and incredibly courageous when it comes to his condition. He seeks refuge by observing the miniature world of cocoons and insects that he collects. 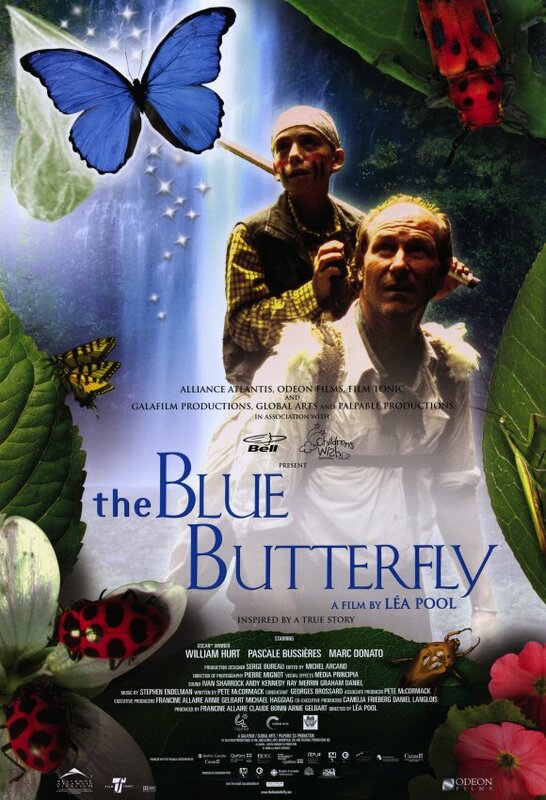 Given only months to live, Pete has one wish; to catch the most beautiful butterfly on earth, the legendary Blue Morpho… the Mariposa Azul, a magnificent creature found only in the tropical rain forests of Central and South America. He is convinced that this butterfly with the azure wings can reveal the mystery of life to him. Teresa Carlton (Pascale Bussieres) is Pete’s single mother. She is brave, worn out, consumed by love and sorrow for her dying son, and determined to overcome any obstacle that stands in the way of his dream. She begins by convincing Alan Osborne (William Hurt), a renowned entomologist and Pete’s hero, to take them to the jungle. Alan is a passionate, rugged yet vulnerable man who, due partly to a secret that haunts him, prefers the company of insects over people. He is initially dead-set against this idea. But, thanks to Pete’s determination, and his talent as a manipulator, his hero finally agrees to go along with the idea. However, since the Blue Morpho season is almost over, Alan will only give Pete a couple days to try to capture the magical butterfly. 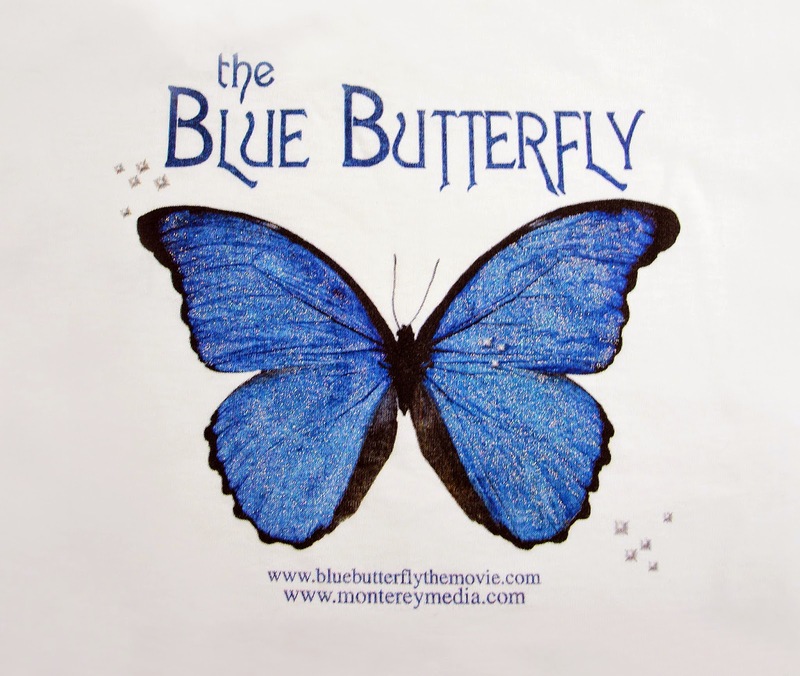 The Blue Butterfly is about the coming of age of a young boy and a mature man who both must learn to emerge from their protective cocoons to live life to the fullest. David credits hope, belief and perseverance for his new found strength and health. Assisted by his uncle Richard Filion, he travels to schools and hospitals to share his message. He is living proof that belief and perseverance can lead to miracles.